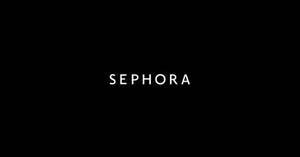 Victoria’s Secret Body Mists/Lotions, Rollerballs and Lips at Only $12 Each 1 – 3 Jun 2018! 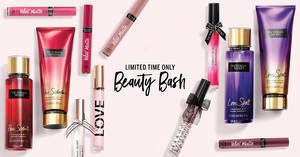 Victoria’s Secret Beauty Bash Promotion! 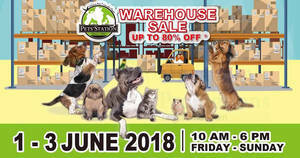 All body mists/lotions, rollerballs and lips only at $12 each all weekend from 1 – 3 Jun, 2018! 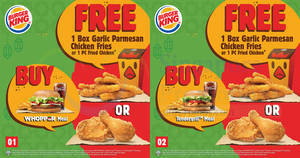 Enjoy FREE Garlic Parmesan Chicken Fries or 1 PC BK Fried Chicken when you purchase any WHOPPER® OR Tendercrisp™ OR Tendergrill™ meal! 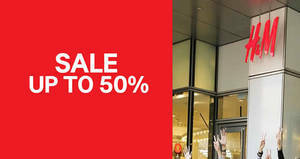 H&M has started their sale featuring discounts of up to 50% off on selected Ladies, Men’s and Kids items! 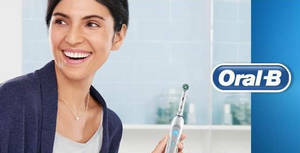 The Oral-B PRO 6000 Smart Series electric toothbrush with Bluetooth is one of the world’s first of its kind with Bluetooth connectivity. 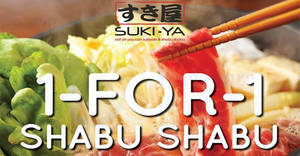 Kids’ meals on the house! 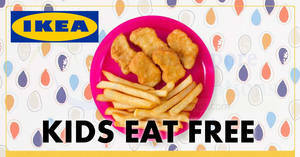 Just flash your IKEA FAMILY card at the IKEA Restaurant check-outs with your kids to enjoy free chicken nuggets with fries. 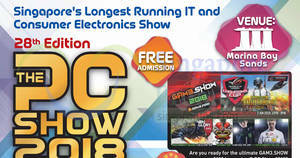 An exciting four day event where visitors immersed in the region’s most cutting edge technology and the best technology offers in town.